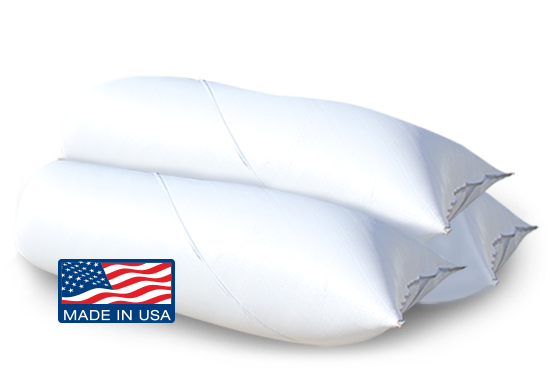 - Insulation Removal Bags Hold 400 lbs. 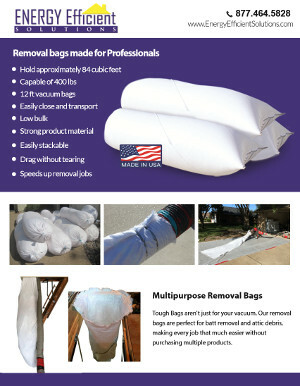 Tough-Bags™ are designed to greatly improve the dreaded insulation removal process. 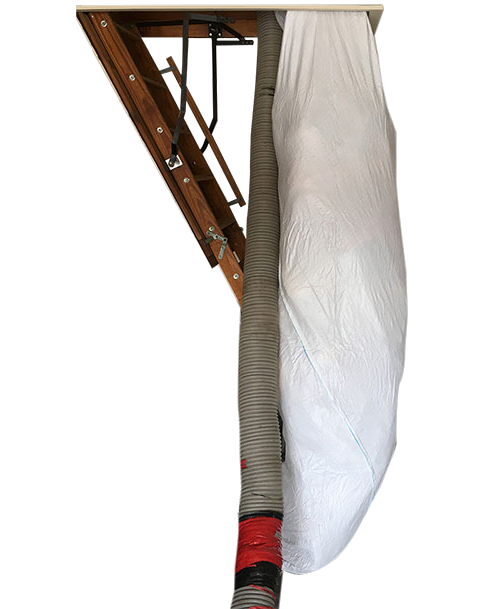 Constructed from a super durable polyethylene fabric mesh, these attic insulation vacuum bags are ultra tear resistant.™ Insulation is compressed into the bag to minimize the number of attic insulation removal vacuum bags required for the job. Although Tough-Bags are used mainly for insulation removal, they can also serve several other purposes as well. 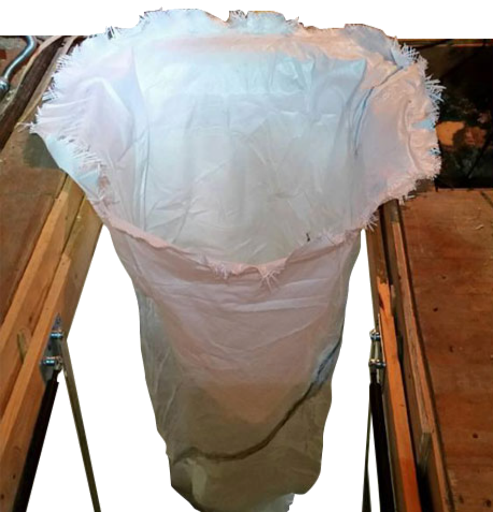 The insulation vacuum bag's large, open-lid design and durable fabric allows for the hand filling of larger debris and other kinds of construction waste. 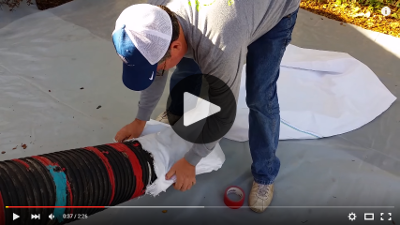 Watch this video and learn how to install and use a Tough-Bags for attic insulation removal.